If you are not currently enrolled in the VA health care system, please consider doing so. Funding and staffing levels at every VA facility are based on the number of enrollees at that location. For every veteran who enrolls and uses the VA once during a 24-month period, Togus receives additional federal funding that can help the hospital make improvements in equipment, services, and staffing. Even if you feel that you do not "need" VA services or you did not serve "enough" to warrant the benefits, your enrollment can help improve the care for other veterans, now and in the future. Our highly-trained Veteran Service Officers (VSOs) are available to help you – for free – enroll in the VA system and to help you access your earned benefits. 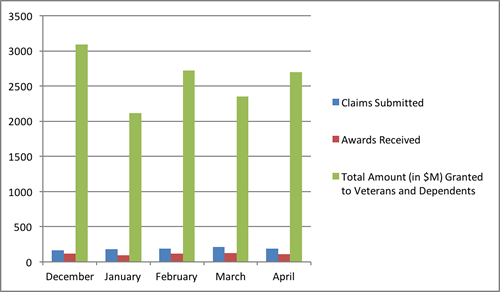 Each month, our Officers submit hundreds of claims and are successful in winning millions of dollars in awards for veterans and their families. Looking for help paying for your kids' college? Want to review and update your disability rating? Interested in applying for an Aid and Assistance pension? Please contact one of our Veteran Service Officers as soon as possible. Our offices are open Monday through Friday from 7:30 a.m. to 4:00 p.m. 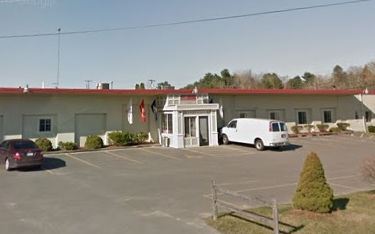 Please click here to find contact information and directions for the office nearest you.